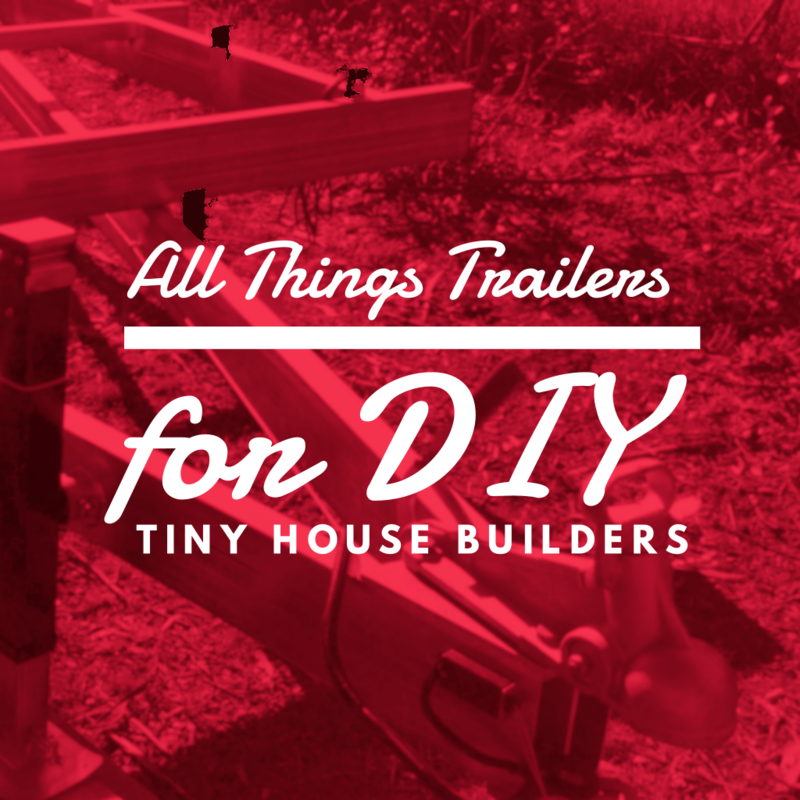 You’re keen to build a tiny house on wheels, but trailers are new to you and it’s so important – you’ve got to get the foundation for your tiny house right the first time. Get informed, clear honest advice about your trailer from someone who knows in this three hour workshop. 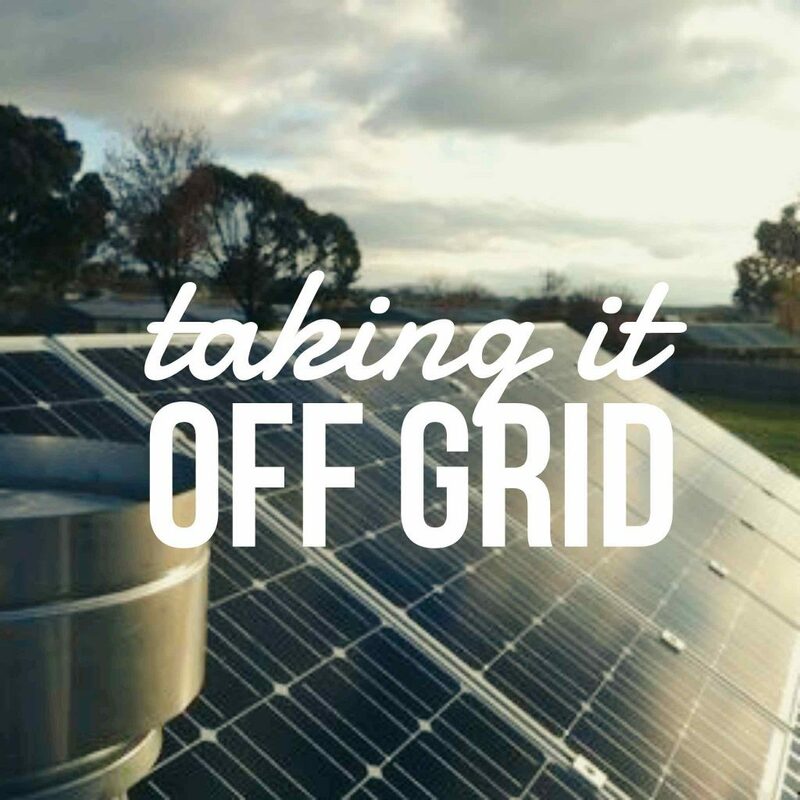 Whether you plan on buying a tiny house trailer built to your specifications or you plan to build the trailer yourself this is the workshop that will give you peace of mind and a clear path forward. Learn everything you need to know about trailers for tiny houses here in this half-day (three hour) workshop. Understand attachment points between your tiny house and your trailer. Learn how to avoid the 6 main risks when building or buying a new or used trailer for a tiny house. Understand your trailer’s compliance plate. Learn how to “Speak Trailer” so you won’t be taken for a ride. Learn what makes a trailer roadworthy, compliant, and insurable. Understand the most important things to look for when buying a trailer for a tiny house. Learn from an expert, avoid common errors and start your tiny house on a great foundation! This workshop is for the DIY-er or anyone wishing to become an informed consumer of tiny house trailers. If you are a trades person wishing to branch out into tiny house building as part of your business, please see our Business To Business page which describes our licensing agreements. Money back guarantee: We stand by all our workshops and are confident that you will leave satisfied. That’s a 100% money back guarantee.